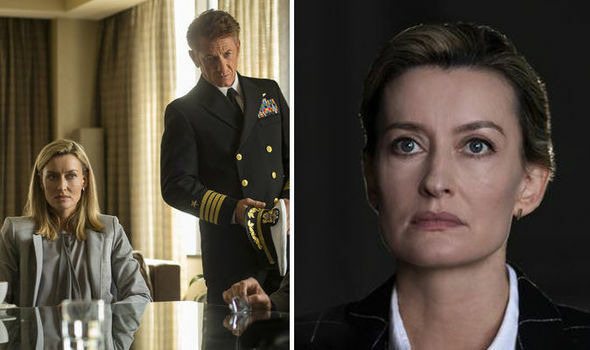 The First on Channel 4: When does the Sean Penn series start? How many episodes? THE FIRST is the brand new series coming to Channel 4 this November starring Sean Penn but how many episodes are there? Here’s everything you need to know including release date, episode count, cast, plot and more.